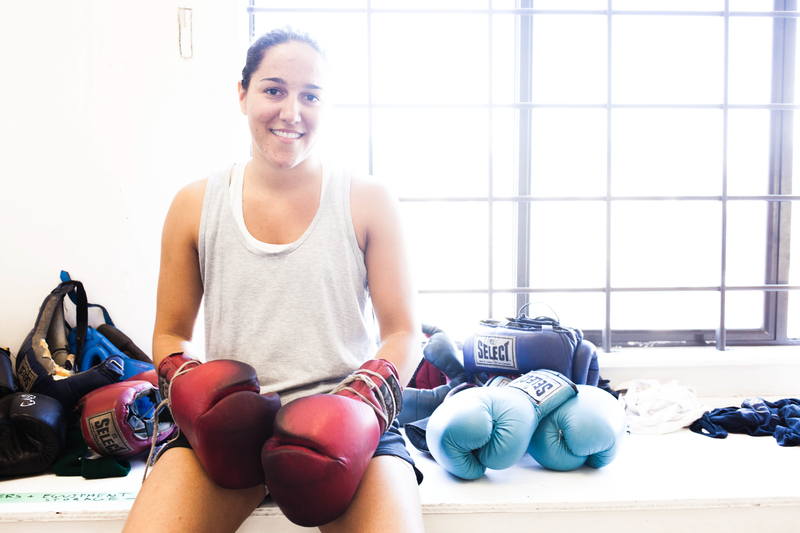 My name is Evelyn and I’m an amateur boxer. My goal is to be the 2016 Canadian National Champion. I believe that life requires balance as well as hard work and dedication. There really is no limit to what you can achieve in life. I train 8-12 times a week: 3 to 5 times a week at my boxing gym, 3 times a week doing strength and conditioning, as well as running/conditioning. I am also a student working towards a degree in Kinesiology. My goal is to eventually become a strength and conditioning coach working with athletes (in particular fighters). If I’m not at the gym training or studying, I love to cook, eat, be out doors and spend time with my dog and family. could you please help post the followings on your blogs, many thanks!! Direct from Israel – Authentic Krav Maga from the leading experts in the field. For the first time, New Yorkers can learn the ‘contact combat’ system of Krav Maga self defense from the men who train the Israeli military and the U.S. Navy Seals. Ran Nakash and Itay Dannenberg of Nakash Krav Maga International (based in Tel Aviv) will share their techniques with the U.S. public for the first time. A Women’s Self Defense course for women only will be held on Sunday, May 4 from10am to 1pm. 77 Front St. 2nd Fl. The cost of this three hour course is $75.